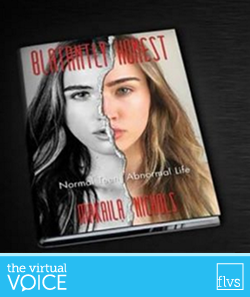 This is the first post in a series by former FLVS student Makaila, a model, author, and anti-bullying advocate. Hey blog readers! I’m the new kid on “The Virtual Voice” block. My name is Makaila, but all my friends call me Mak and I’m 18 years young. I was once an FLVS Flex student and attended a small private school in Windermere, Florida. So why did I take classes from FLVS when I was already in school full time? I started modeling when I was 14 with Wilhelmina Models and had to spend a lot of time in Miami, Los Angeles, and New York (and not at school).